Wake Up and Take Control of Your Life! 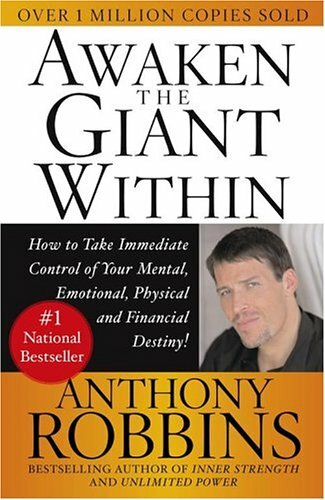 Anthony Robbins, the nation\'s leader in the science of peak performance, shows you his most effective strategies and techniques for mastering your emotions, your body, your relationships, your finances, and your life. The acknowledged expert in the psychology of change, Anthony Robbins provides a step-by-step program teaching the fundamental lessons of self-mastery that will enable you to discover your true purpose, take control of your life and harness the forces that shape your destiny. Be the first to write a review of Awaken the Giant Within!